Today I am reviewing a cool product. It is Botanical Splash - from Trusted Health Products. The real difference in Botanical Splash™ is that unlike the many skin care products you probably already have on your bathroom shelf, our product is NOT PETROLEUM BASED. It absorbs quickly into your skin and begins feeding the skin cells what they naturally need. I tried the Botanical Splash after I got out of the shower. And I put some on my legs and arms. I was expecting it to maybe be oily or greasy. But I was pleasantly surprised at how smoothly it went on and how quickly it was absorbed into my skin. It was applied easily and did not leave a greasy residue. I am really looking forward to seeing how this will help moisturize my skin after a few weeks! I also love the scent of this - can smell the orange smell. - ingredients - 100% Pure Botanical oils of orange, almond, lime, olive and avocado. “For a limited time, the manufacturer is willing to offer my readers one FREE bottle. 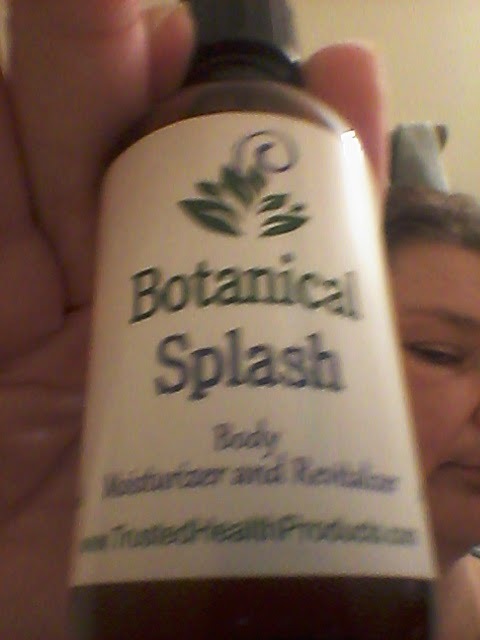 They said they would love to have our readers try out Botanical Splash and agreed to send one bottle FREE if our readers would pay a minimal shipping and handling charge. This is a one-time only offer! 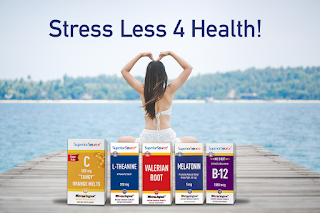 Click here to get your FREE bottle now! Win it ! - 3 winners will get a bottle of Botanical Splash ( U.S., Canada, England and Australia only!) Eligibility Requirement: You – or anyone in your household - may win one bottle of Botanical Splash one time only. Previous winners please do not apply.